Free Books - The perfect choice for those who love books!!! More than 3.000+ books to read totally FREE any time and any where. Browse our handpicked collections, download any one of thousands of books, novels, literatures,… Read with our fully featured book reader. - Top popular ebooks are recommended by readers. All ebooks are grouped into 30 categories such as children, fairy tales, adventure, history, fantasy, mystery, fiction, … . Have not seen your favourite books yet? Don't worry, please use to searching feature. It's too easy to find out your books. Powerful, nice and fast. Turn page with a simple swipe, change font size, text colour and background colour with a tap, automatically bookmark reading page. Very simple and useful. 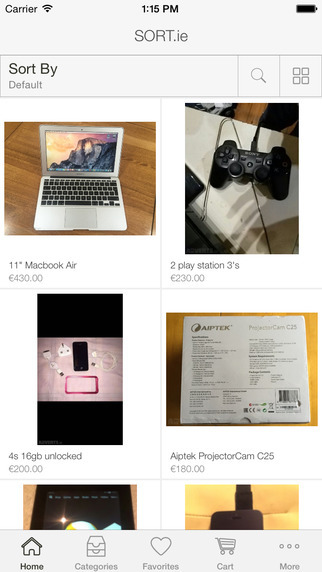 Just find book you like, open to see details and tap "Download". You can also delete books you complete to read to have more disk space. 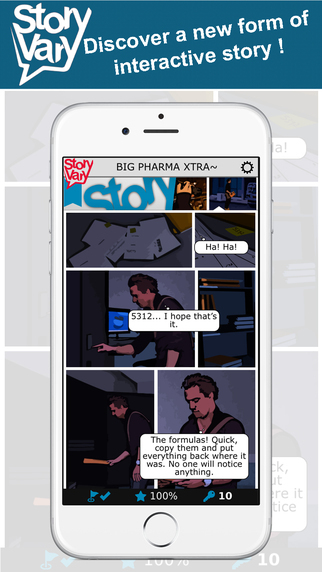 Big Pharma StoryVary - Try a graphic adventure that will change you.